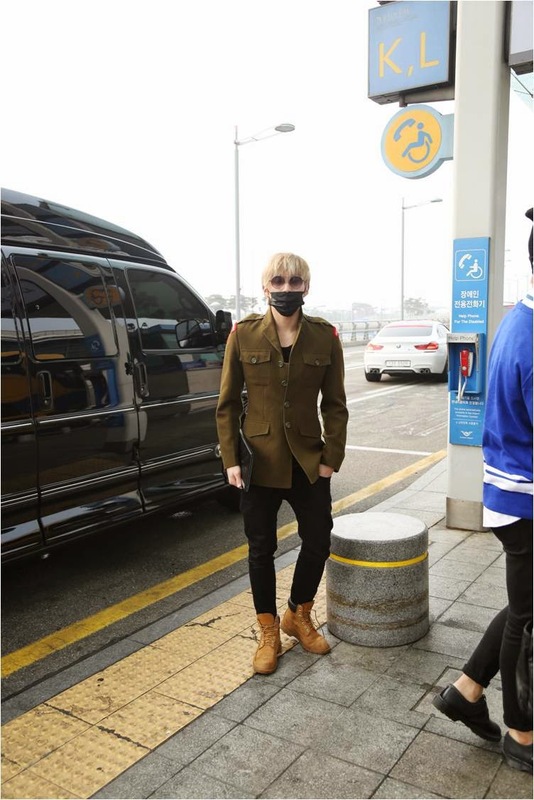 B.A.P departed for its world tour concerts to be held in 4 different continents for 3 months. 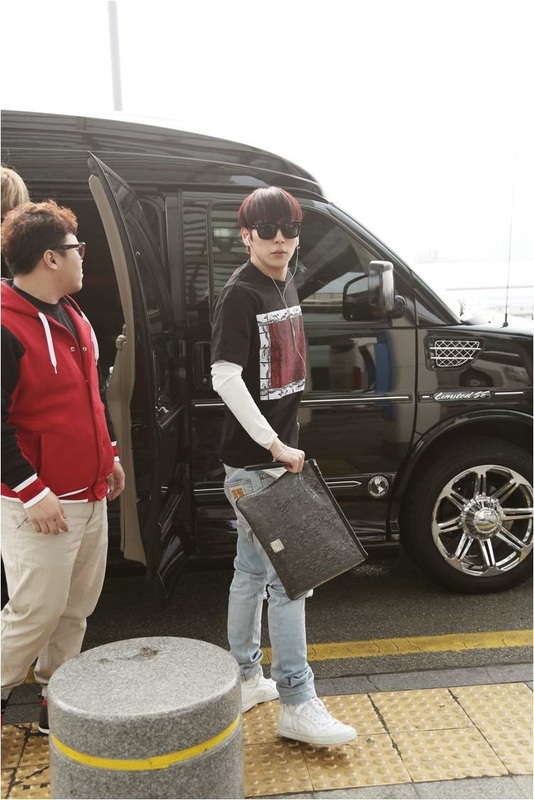 On April 11, the group appeared at Incheon International Airport to depart for its 'B.A.P LIVE ON EARTH 2014 CONTINENT TOUR'. 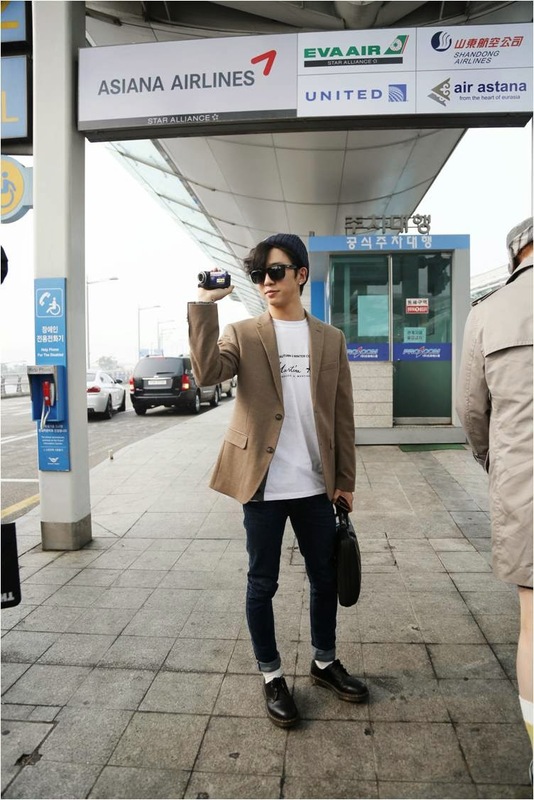 Through the world tour, B.A.P will visit the United States(New York, Dallas, Chicago and LA), Europe(England, France and Germany), Australia(Melbourne and Sydney) and Asia(Taiwan, Singapore and Japan). The concert schedule is as follows. APR. 22. 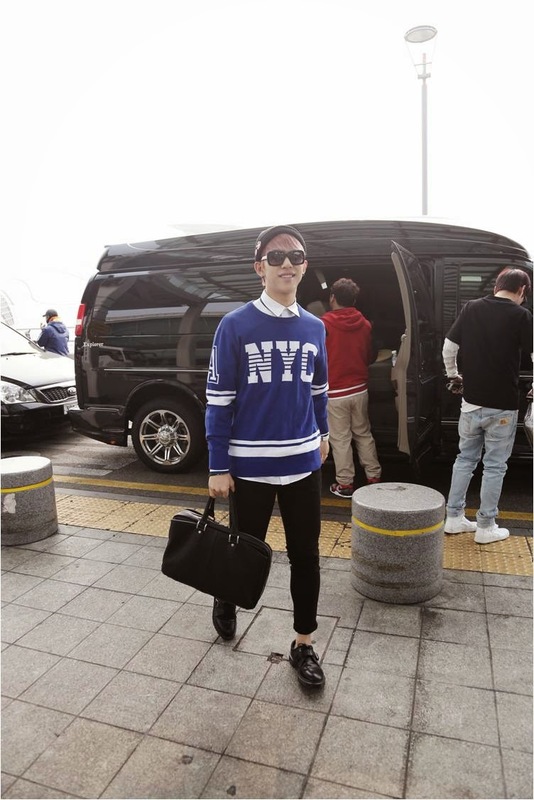 LOS ANGELES @ Nokia Theatre L.A.
At the airport, the B.A.P members showed off their great tastes in fashion, wearing refined fashion items such as blue jeans, trench coat, snap back and sunglasses. They smiled and waved their hands to the fans who came to see them off. Meanwhile, B.A.P released its first regular album 'First Sensibility' in February 2014.